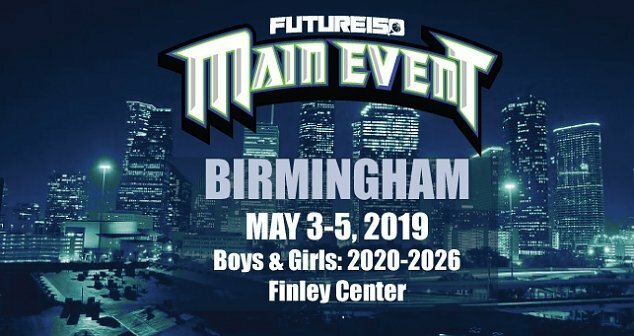 Join us at the Finley Center for the Future 150 Birmingham Main Event Tournament May 3-4. Adult tickets are $12 for a daily pass, tickets for kids 10 and under are $6, and weekend passes are $30. Check back for more updates on this event! The Hoover Lacrosse Tournament will be at the Hoover Met Complex May 4th - 5th. More information will be available soon!